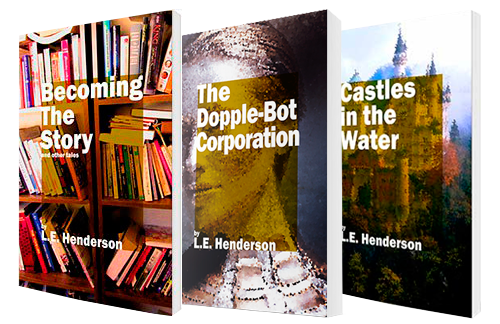 Get 3 FREE short story eBooks and more, including previews to my new upcoming novels, news and other exclusive content. Enter your email address to get the books. Enter your email address to get your free books delivered to your inbox. You'll also be added to my Readers' Group and you'll be the first to know next time I have some cool stuff to give away (you can unsubscribe at any time). We value your privacy and we will never spam you! FABULOUS COLLECTION OF ORIGINAL, WITTY, LYRICALLY WRITTEN STORIES!